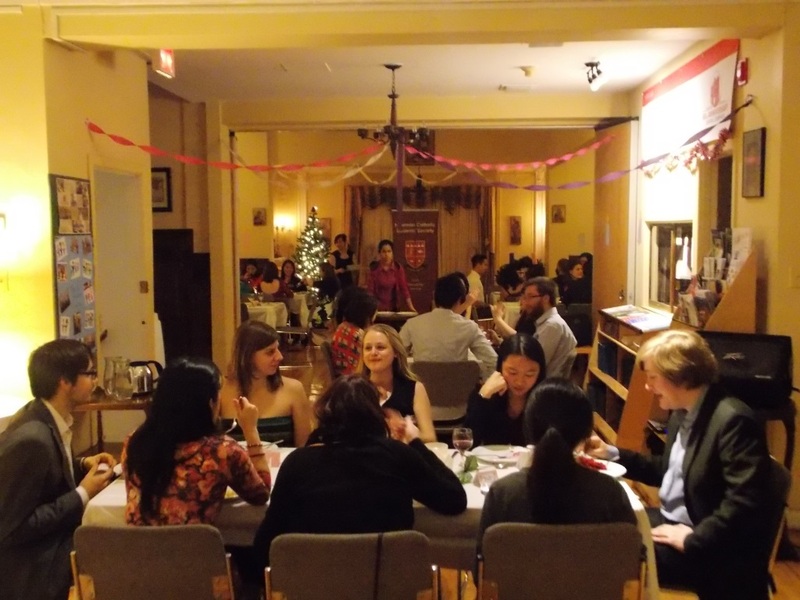 The Christ is Coming Dinner began as a fundraising measure for the Newman Catholic Students’ Society in 2012 but has since blossomed into an annual Advent tradition. Planned, prepared, and served entirely by Society executives, the dinner is their way of giving back to a community that has given so much to them. The Christ is Coming Dinner usually takes place at the beginning of December and is the last Saturday Night Supper of the year.